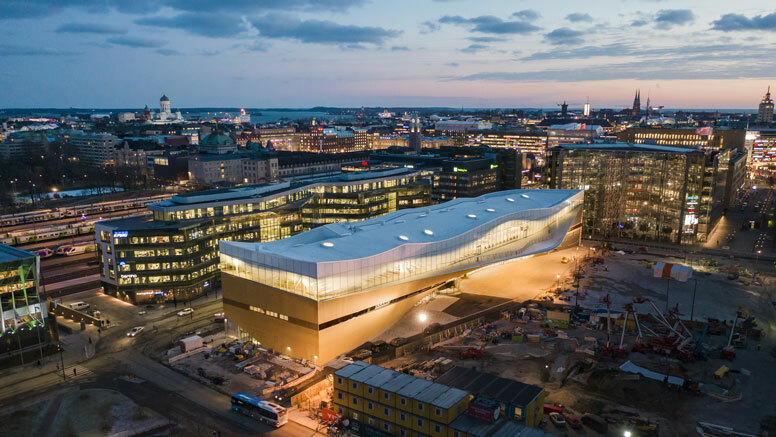 Helsinki Central Library, known as Oodi, opened to the public on 5 December at 8 am, a day before Finland’s 101st birthday. 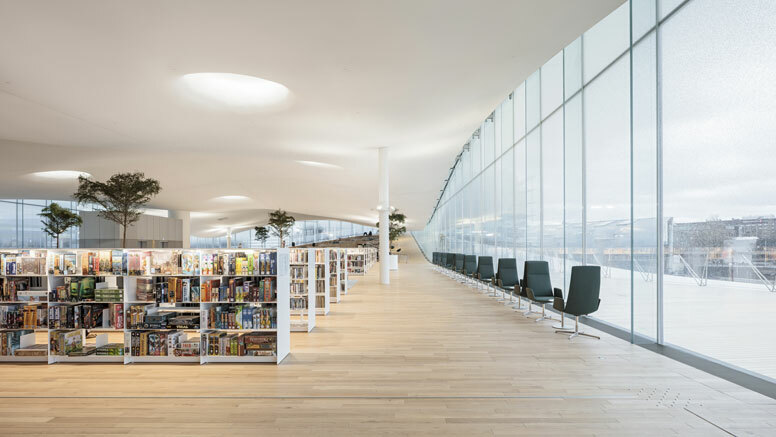 Designed by ALA Architects, this library of a new era is an ode to Finnish culture, equality and freedom of expression. Oodi offers everyone an open, public urban space at Kansalaistori Square, right opposite Parliament House. 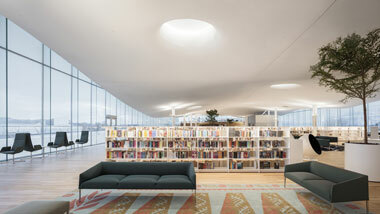 Feature in the New York Times: "The Nordic countries are emerging as leaders in library design." Architectural and design detail by designboom.com. Finland to open state-of-the-art library as part of its 100th birthday celebrations - report by The Straits Times. Helsinki Central Library Oodi serves visitors from the early hours till late in the evening seven days a week.